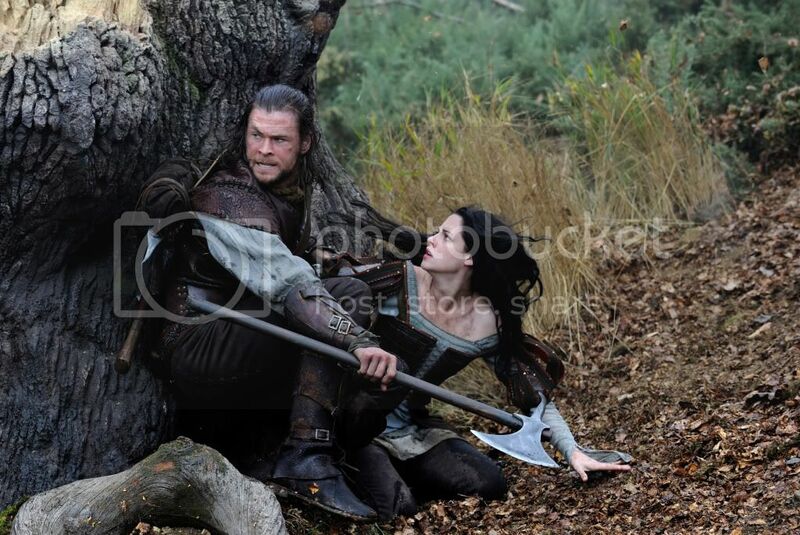 Celebuzz Could Snow White take down Thor? Not necessarily, but Chris Hemsworth, 28, said Kristen Stewart, 22, has an open invitation to hang with the badass boys of Marvel’s The Avengers. “Hell ya,” Chris told Celebuzz at The Avengers junket when we asked if Snow White is really as badass as we are all expecting. But would she hold her own with the superheros? “I think so,” smiled Hemsworth. “Why not? We need some more girls." In all seriousness, Chris was very genuine when praising SWATH and Stewart. “She’s very talented. It was great working with her,” he said adding Kristen’s “awesome” as the fearless heroin.